Back in the summer of 2009, USB-connected D/A processors that could operate at sample rates greater than 48kHz were rare. 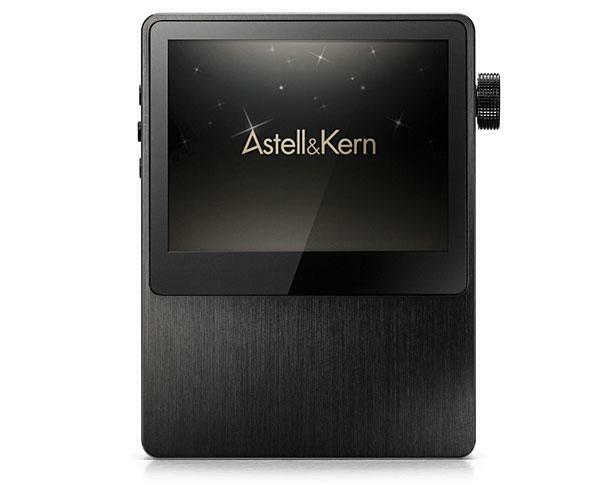 Ayre Acoustics had just released its groundbreaking QB-9, one of the first DACs to use Gordon Rankin's Streamlength code for Texas Instruments' TAS1020 USB 1.1 receiver chip. Streamlength allowed the chip to operate in the sonically beneficial asynchronous mode, where the PC sourcing the audio data is slaved to the DAC. 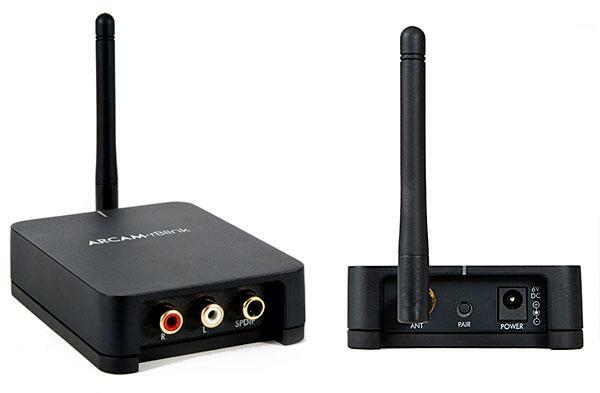 But high-performance, USB-connected DACs like the Ayre were also relatively expensive back then, so in the January 2010 issue of Stereophile I reviewed a pair of soundcards from major computer manufacturer ASUS , the Xonar Essence ST and STX, which, at $200, offered a much more cost-effective means of playing hi-rez files on a PC. Most folks don't even know they exist, but the Channel Islands are a chain of eight moderately sized mountains poking through the Pacific Ocean along the coast of southern California, between Santa Barbara and San Diego. The most famous of these is Catalina Island and its city, Avalon, which sit opposite San Clemente. The other Channel Islands are relatively wild and have been preserved mostly uninhabited. Am I the only one who values content and convenience over sound quality? There. I've said it. I am not an audiophile; ie, someone who's in love with recorded sound for its own sake. The search for ideal sound can leave a person burned out and broke. I've long kept an eye on Michael Creek's loudspeakers (Epos) and electronics (Creek). He's always moving forward, with either updates of current designs or a revamp of an entire product line. And though I've found that many of his new-product ideas tend to feature evolutionary rather than revolutionary sonic improvements, I've found that they always represent excellent sound quality for the dollar in an increasingly competitive marketplace. "J-10? What's an integrated amplifier?" It was fall 2000. I'd just begun working at Stereophile, and I clearly remember sheepishly, innocently putting this question to former senior editor Jonathan Scull. I think the question confused himnot because he didn't know the answer, but because the answer seemed so obvious, the question itself should have been unnecessary. How could anyone not know what an integrated amplifier is? I might as well have asked, "What's a song?" 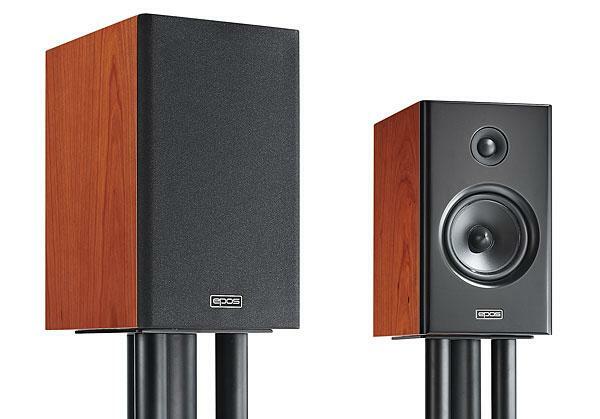 Two of the five loudspeakers reviewed in our July issue were designed by Andrew Jones: the $29,800/pair TAD Evolution One and the $129.99/pair Pioneer SP-BS22-LR (footnote 1). I did the math. 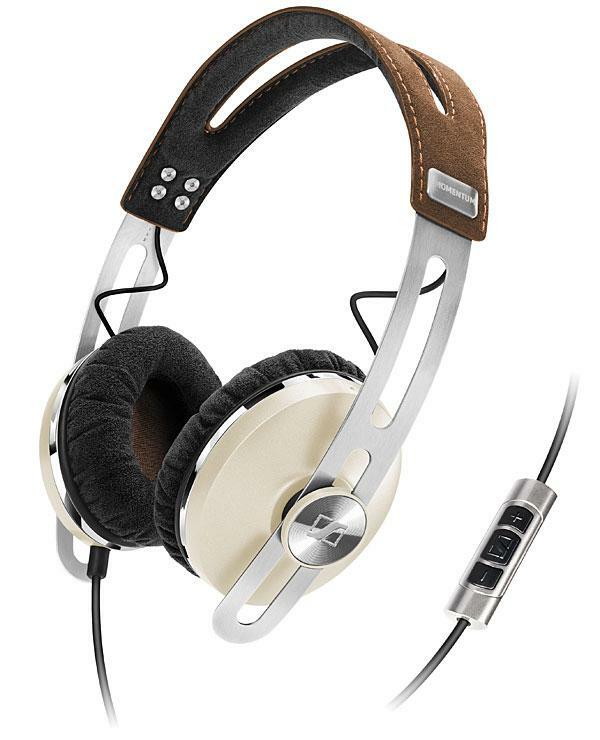 You can buy 229 pairs of the Pioneer for the price of a single pair of the TAD. Which is the better deal? Which would result in more happiness? Imagine keeping one pair of the Pioneers, and delivering the other 228 pairs to friends and family. Or donating them to schools. The possibilities are great. 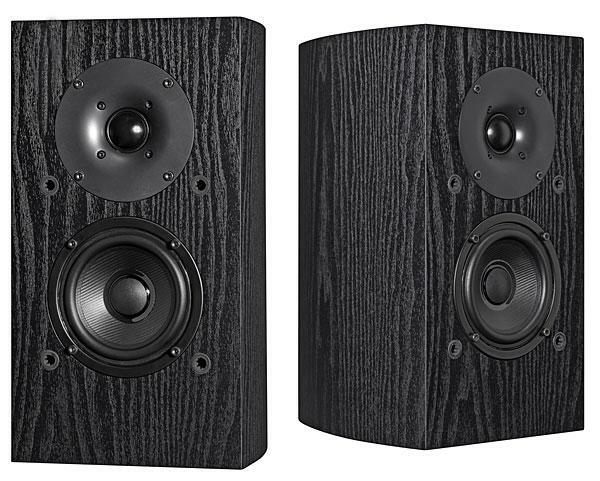 How much fun can you have with just a single pair of speakers, anyway? As the years pass and I turn into a crotchety old man, I'm reminded of those old TV ads for the Honda Accord: "Simplify." Even though I now have more things going on than at any other point in my life, I try to eliminate complications everywhere I can. 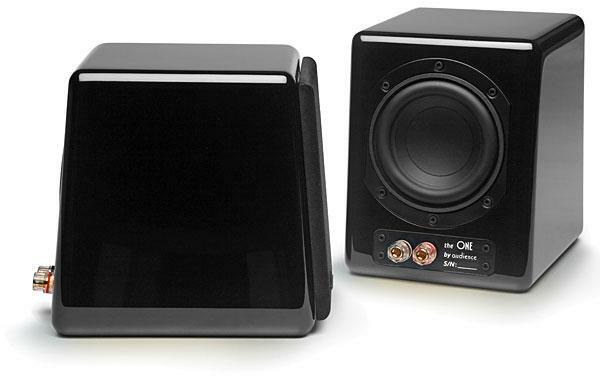 I now can't believe that, for over 15 years, I used the Infinity RS-1B as my reference loudspeaker. 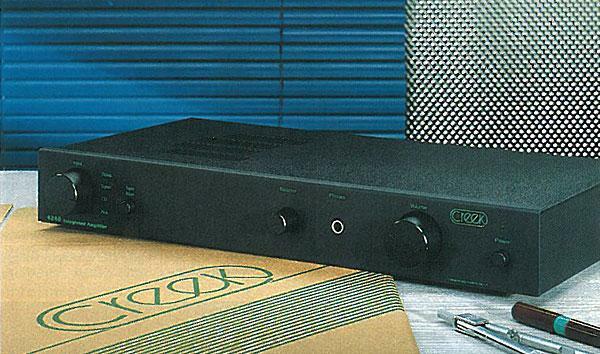 Sure, I loved itthe RS-1B was the first speaker I'd owned that produced a wide, deep soundstage, the full dynamic range of an orchestra, and bass extension down to 25Hz. But it was ridiculously complex: a five-way design with three different driver types and a servomechanism for the woofers. It also required biamplificationI got the best sound with a combination of high-powered tube amp and high-current, solid-state amp. In this, my first equipment review for Stereophile, I'll begin by explaining my philosophy regarding reviewing inexpensive components. In my quest for products by designers who strive to establish new benchmarks for reproducing sonic realism at lower prices, I'll be looking for "value" components (a more appropriate term than "budget") whose designers logically fall into two camp. 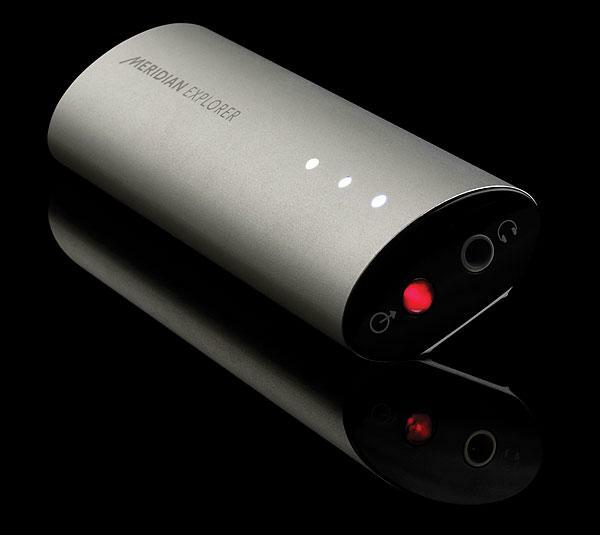 . .
Late last year came an epic audiophile moment: I slapped a final length of tape on the box of the awesome-sounding MSB Diamond DAC (Stereophile, October 2012), in final preparation for its trek to John Atkinson's testing lab, in Brooklyn. Next up was the Bifrost DAC from Schiit Audio. I popped it into my system, where, moments before, the MSB had held court. From $43,325 to $449. Yowseh! !the MSB costs almost 100 times as much as the Schiit! Was this even fair? It seems I'm always reviewing an integrated amplifier from Creek Audio. 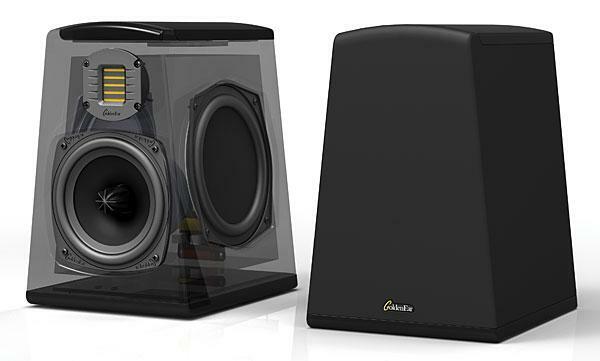 It started in the late 1980s, when I fell in love with the capabilities of inexpensive, well-designed audio equipment, sparked by the spectacular sound of a pair of Celestion 5 bookshelf speakers at a Consumer Electronics Show in Chicago. I was reading an issue of Hi Fi Heretic (now defunct), for which my friend Art Dudley wrote, and it included a survey of various inexpensive British integrated amplifiers, some of them made by Creek. I was already familiar with the company, but hadn't listened to affordable British electronics since I'd lived in London, in the early '80s. I got a Creek 4140s2 integrated and was amazed at its neutrality, its lack of etched sound, its natural reproduction of instrumental timbres. I ended up buying it, and used it to review bookshelf loudspeakers.